There are currently 3,304 users on this website. The card engraved by Naish shows that he was a talented engraver. As far as I can see, the only stamps he did were letterpress/typography which is a shame as some of the other states were issuing recess printed stamps at the time, mostly using plates and sometimes printing from the English print houses. 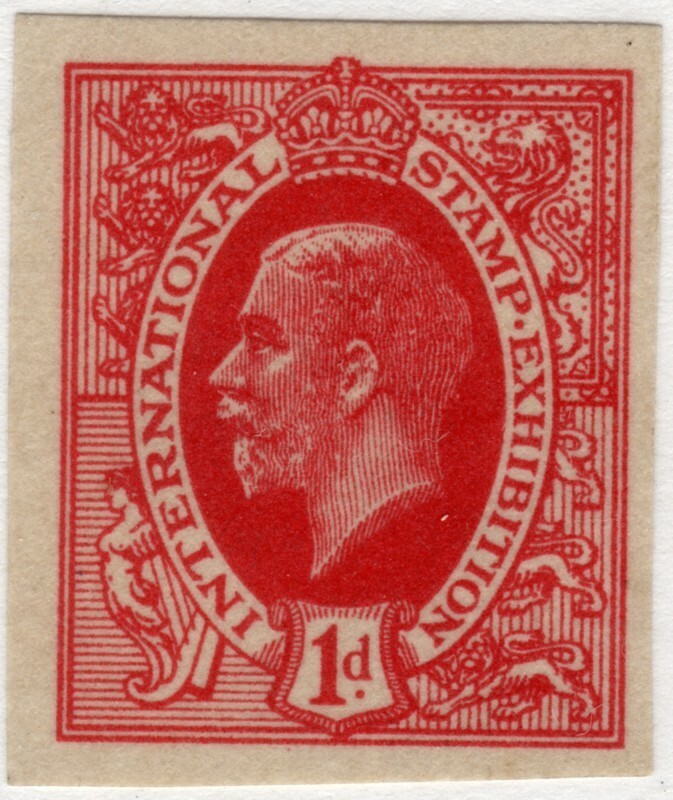 The first Australian engraved stamp was engraved by Thomas Harrison and designed by his son, Ronald using an English exhibition label known as the "Ideal" stamp as the model for the King's head. Australia produced their first stamps in 1913, although the states had federated in 1901. 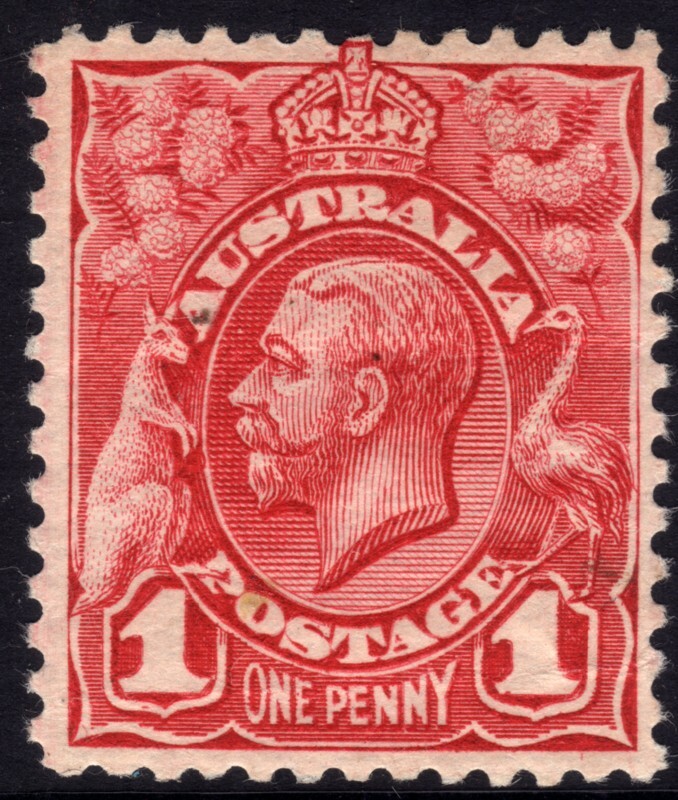 For the first twelve years they kept using the states stamps but these now became valid throughout Australia so it is common to see a state stamp with a different state's postmark. The first stamps were the "kangaroo and map" stamps as Australia had a labour government at the time that refused to put the king on their stamps. Later that year, conservatives won the election and one of their first acts was to introduce the engraved KGV stamp below. Only the one value was issued and it only lasted a year before being replaced by typographed issues. Like the "Ideal" stamp shown below, the engraving of the head was unusual in that it uses vertical lines to create the image. There is a fairly representative collection of the work of each of them on the database at engravedstamps.net. If you click on the "more details" tab it also shows a high definition image. Incidentally, anyone is free to use any of the images on the website. I realise this will probably be exploited by the commercial companies that harvest images but I work under the idea that any time an image is shared it is good for philately. It would be nice if people credited the images if they use them but not really necessary. unusual in that it uses vertical lines to create the image.